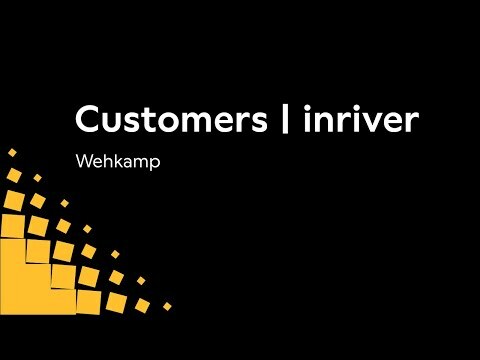 inRiver provided Wehkamp with the agility, power and scale to achieve the goals for driving engagement and revenue in one solution. With over 1,7 million regular customers, 180,000 products, 145 million visitors and 7 million shipments per year, Wehkamp is one of the largest webstores in the Netherlands, with about 90% of all households as customers. Wehkamp is the online market leader in fashion, sports and leisure, beauty and wellness, home and interior decoration, and holds the number three position in electronics.